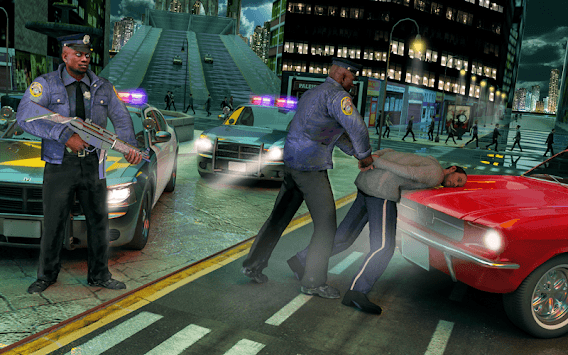 Time for some more thrilling action packed missions of the crime gangster with New York City police. This is the New York City where you are the real gangster criminal. Wander and explore the NYC and make it the open world city. 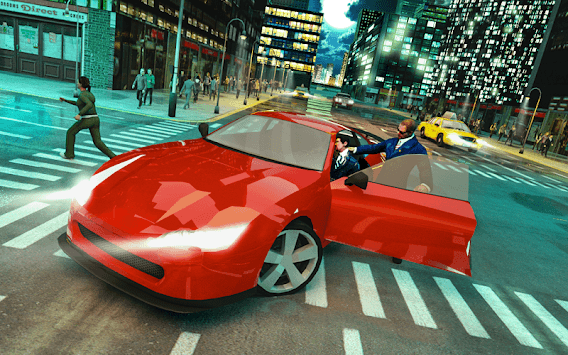 Make the strategy to accomplish the gang wars mafia robbery missions in beautiful places of the New York City. Be aware of the New York City police cops. If they find you, then its time to pick up the gun and shoot them. 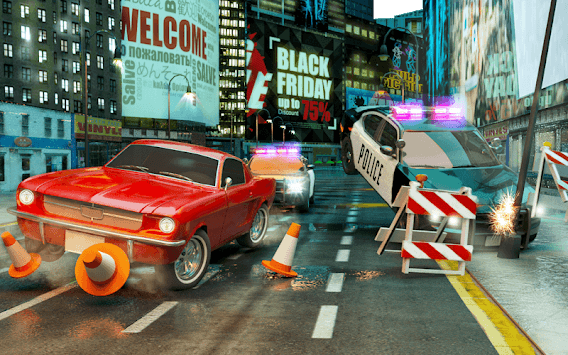 Accomplish all the street gang wars in Brooklyn Bridge and kill other enemy city criminal gangster before the New York City police catches you. Take out your gun and start shooting the city police cops. Have a strategic mind. Upgrade your weapons or guns if needed during the shooting missions between New York City cop police and crime lord godfather. Shoot down other crime mafia gangster in the street gang wars in Central Park and High Line. Show your guts as the best gang crim lord.